If blockchain is to be a force for good, rather than a vehicle of subjugation, advocates must contend with the backlash against Big Tech. 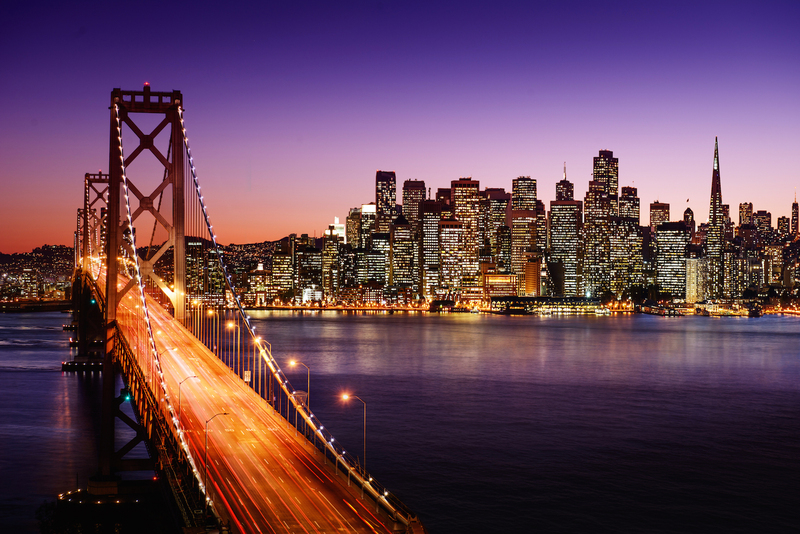 China-based Huobi, previously one of the country's largest cryptocurrency exchanges, plans to launch an office in San Francisco. The chair of the SEC last night spoke out publicly on the Federal regulatory agency's current and future plans for potential blockchain controls. KPCB Edge partner Anjney Midha explains why his new $4m seed-stage investment firm is bullish on the bitcoin blockchain. The Silicon Valley division of global telecommunications giant Orange is planning to invest in the bitcoin space. Will Bitcoin Venture Capital Investment Reach $300 Million in 2014? Just a month ago, the 2014 run rate for venture capital invested in bitcoin startups stood at $100m. Leading mobile app monetization platform Vungle is now offering bitcoin payouts for its app publishers. Lawrence Summers, Treasury Secretary under Bill Clinton, said he believes bitcoin could be an Internet-sized innovation. Contrary to popular belief, the majority of bitcoins aren't spent on gambling services or narcotics, but tips and donations.